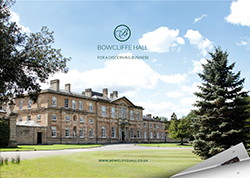 Fill in the form below to enquire about Bowcliffe Grange. We’ll get right back to you. If you’d prefer a chat, call us on 01937 541111.